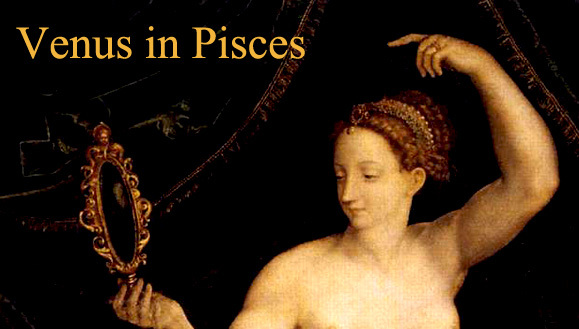 Between February 10th and March 6th, Venus, the planet of love and beauty, transits the sensitive sign of Pisces. 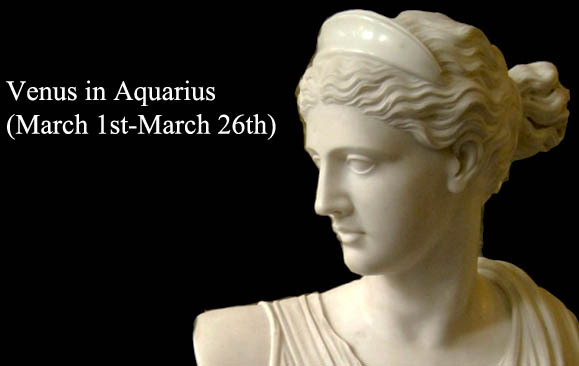 During the previous four weeks, between January 18th and February 10th, Venus transited Aquarius, making many of us to move towards unconventionality, in our romantic and social relationship. But what happens now? Venus in Pisces is in exaltation, getting strength and energy from this sign ruled by Neptune. Thus, its influence is positive and „love is all around“. With Venus in Pisces, we become very imaginative and sensitive, which is good for our relationships. With one condition: don’t exaggerate! Bellow, you can see how being oversensitive can destroy a relationship. This is a fragment from the 2000 comedy Bedazzled, staring Brendan Fraser, Elizabeth Hurley and Frances O’Connor. Hopeless dweeb Elliot Richards is granted seven wishes by the Devil to snare Allison, the girl of his dreams, in exchange for his soul. One of Elliot’s wishes is to be emotionally sensitive so he will understand the needs and desires of women. The Devil makes him so sensitive that he spends most of his time crying over how beautiful the world is, and constantly asks Alison, his girlfriend of „three magical weeks“, whether he has hurt her or if she needs anything. Alison says she has had enough of it and wants to be with a man who is strong and shallow. She then leaves Elliot for a man who is strong, rude and completely different from the romantic and emotionally sensitive Elliot. Of course, there are also many advantages of being sensitive. Sensitive people are also very empathetic people, so that they are always aware of other people’s moods and intentions. They know how to comfort someone who’s sad; they know how to support a friend before the big exam. Sensitive people are more „right-brained“, using the part of their brain which is more visual and intuitive. So, they learn quicker, they are more creative and unpredictable. Venus in Pisces is also about universal and unconditional love. The basic idea is that all that exists is God’s divine creation, which is Love. 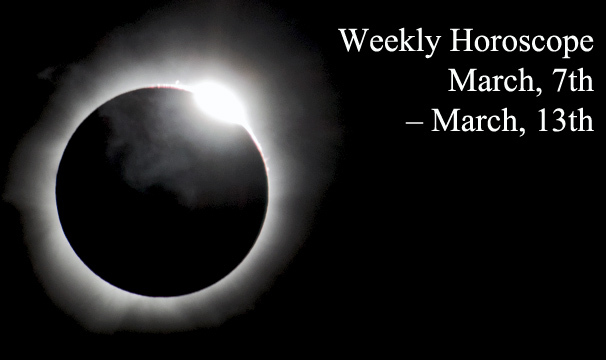 Here is a poem about All-loving God, which is a perfect lecture for Venus’ transit through Pisces: „Please Call Me By My True Names“, written by Thich Nhat Hanh, a Buddhist monk, Zen Master and peace activist born in Vietnam. Share the post "Venus in Pisces: the Door of My Heart Can Be Left Open, the Door of Compassion"